Showing 61 - 70 of 645 records in the database. 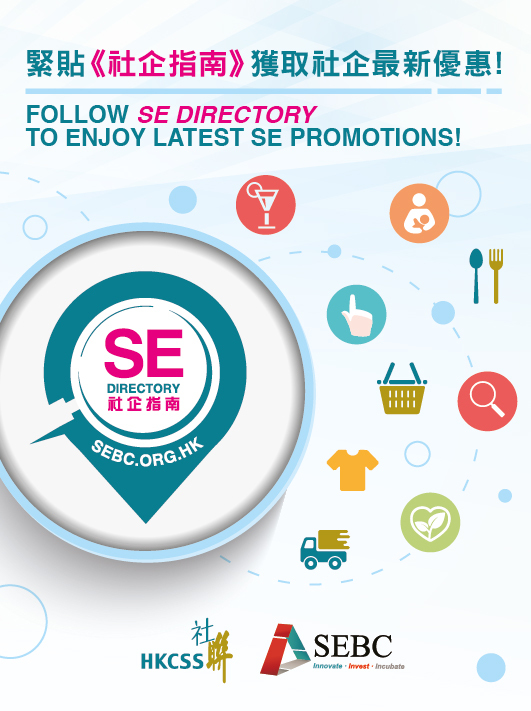 Cafe330 is the first '330' brand of social enterprises of New Life promoting concept of holistic health. 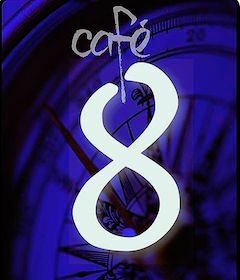 The cafes offer ‘comfort food’, low-carbon eating, vegetarian choices, organic food and fair trade products. 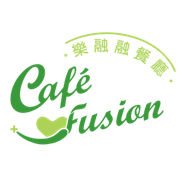 Café Fusion is set up by the Providence Garden for Rehab under Hong Kong Sheng Kung Hui Welfare Council, provides vocational trainings and employment opportunities to rehabilitators. 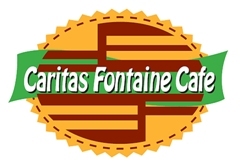 The restaurant offers wide range of food and beverage. Career Station promotes social integration to the grass-roots by providing on-demand transitional job training. 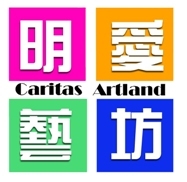 Caritas Artland produces and sells various handicrafts made by physical handicapped. They provide training and employment opportunities to the targeted beneficiaries.